Hello! I'm literally the worst blogger ever. I've been working so hard on my math class every night but luckily the final is this Friday so I'll have time to dedicate to blogging after that! I have a bunch of posts planned out and look forward to having some time to work on them. 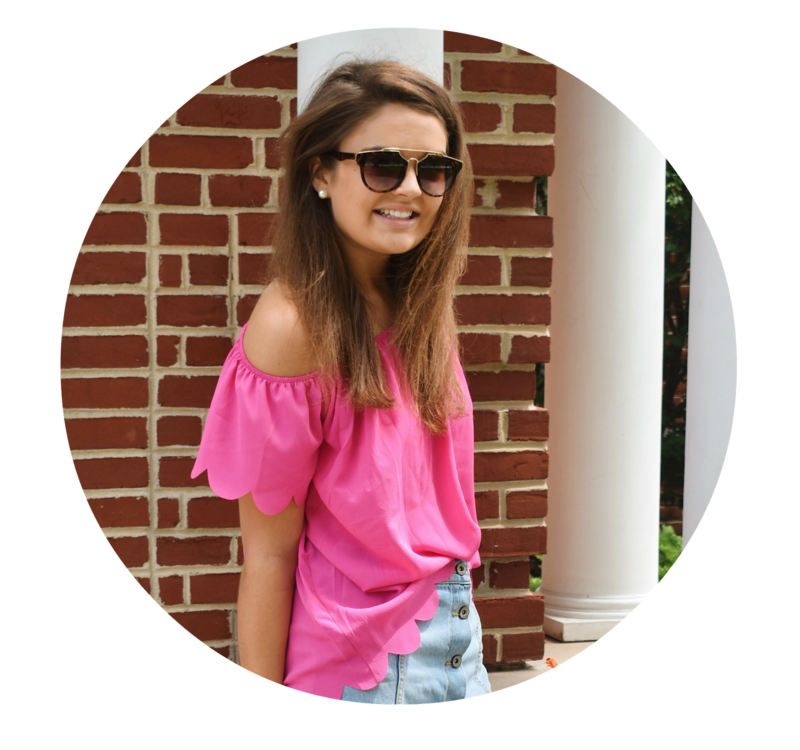 Today's post is something I've been wanting to share for a while now. 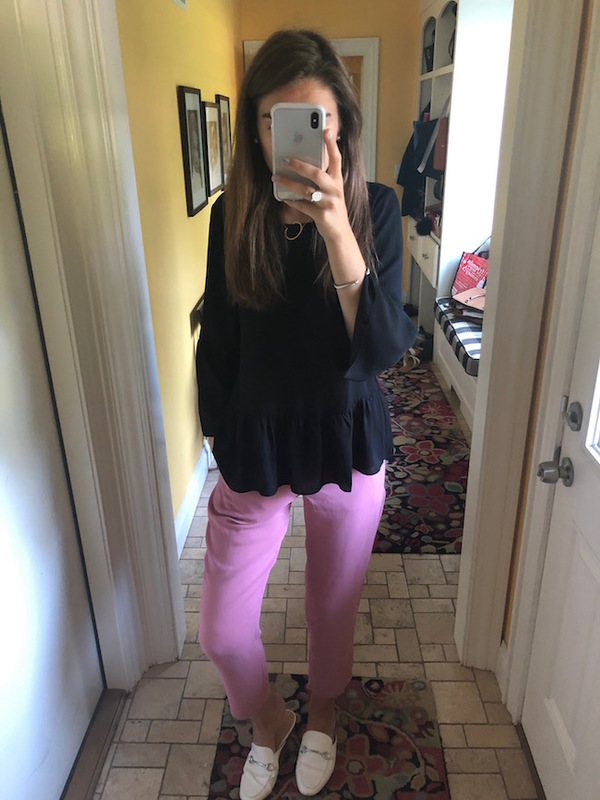 If you follow me on Instagram (which you should be doing, obviously ;), then you probably see that I've been posting my internship outfits on my stories on most days. 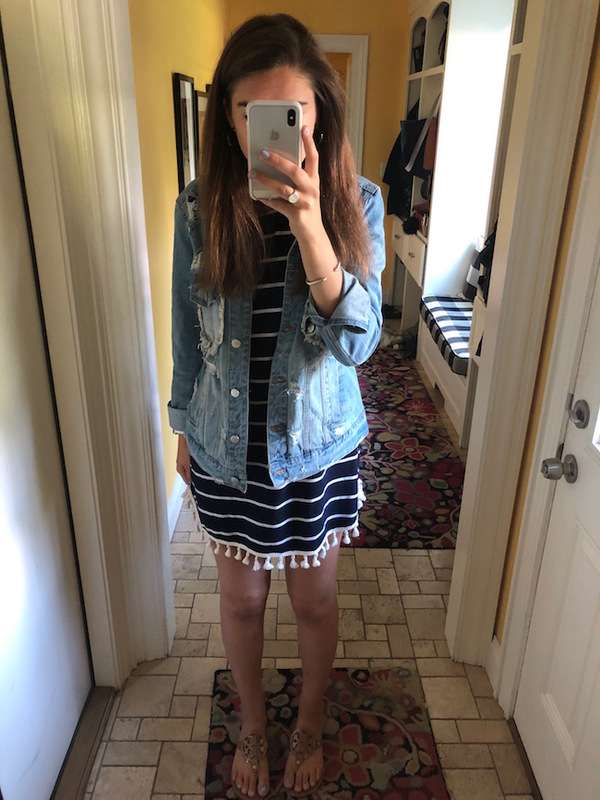 I've gotten a lot of questions about specific pieces so I thought a big post sharing my favorite outfits was in order! I've collected a lot of these pieces over the past few months so not all of them are available, but I searched high and low for very similar pieces to help you achieve the same look. I hope you enjoy!! 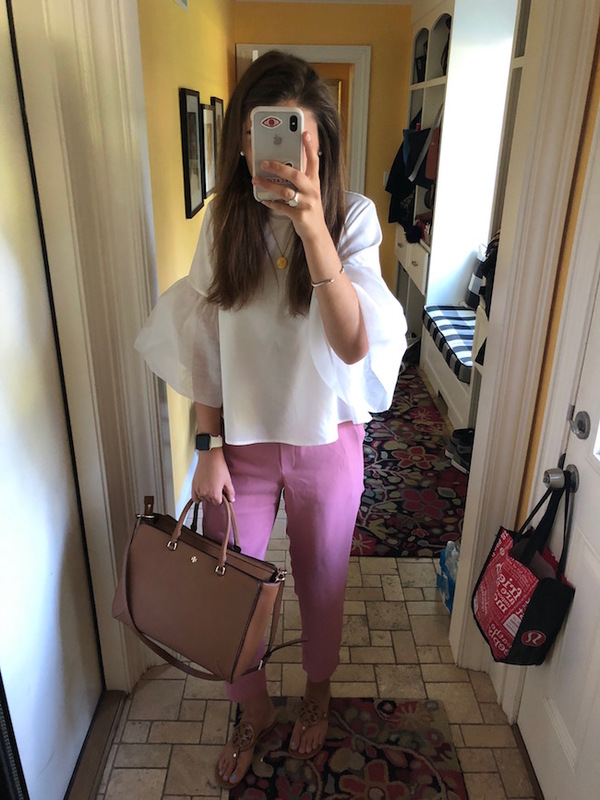 As you can see, my outfits are generally kind of casual for an office, but I try to look put together every day. 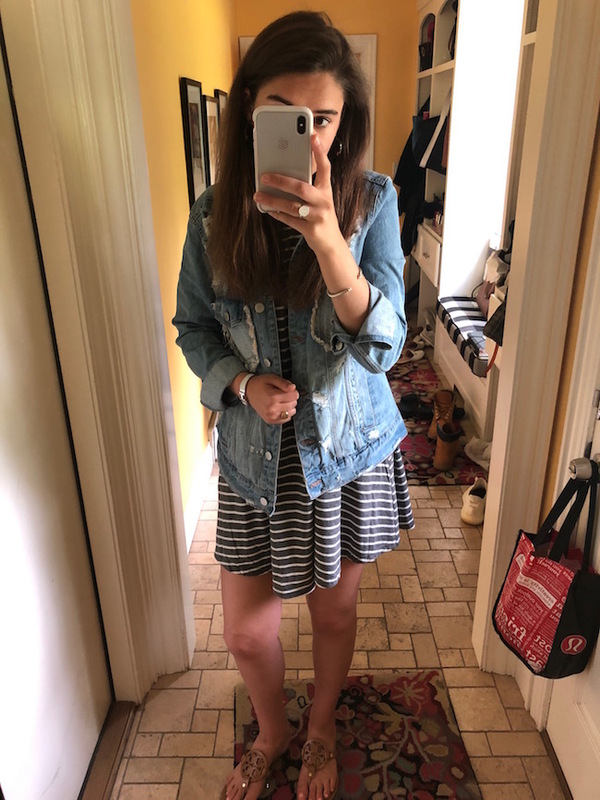 Clearly the jean jacket + dress or flowy pants + fun top are my favorite combinations! 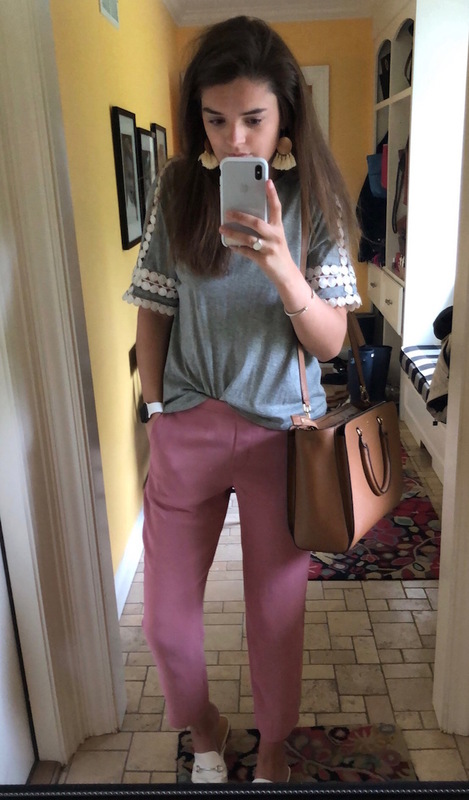 What do you wear to your internship or work?